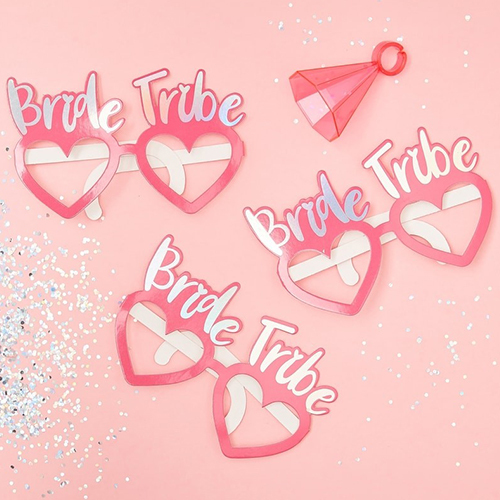 A night on the town with your favourite people to celebrate someones forthcoming wedding should be the ultimate night out, but let's be honest we're all grown ups here and we want to maintain a level of decorum and sophistication, that is exactly what this Bride Tribe range of classy hen party accessories gives you, a balance between fun and crazy, allowing you to be a little bit wild without worrying if the pictures will end up on Instagram! 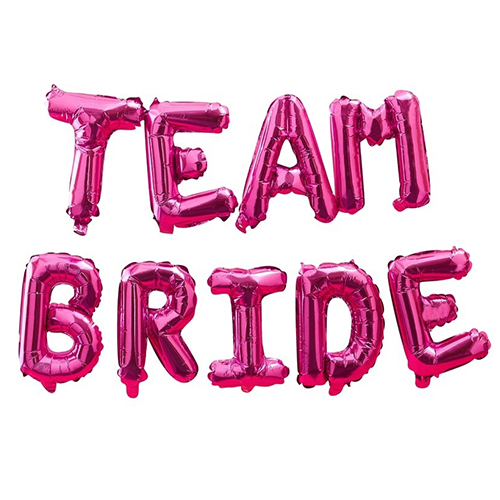 Previous collections we have offered such as the I Do Crew and Team Bride have shied away from the brighter colours like hot pink opting instead for subtle baby pinks and creams, but Bride Tribe hen party accessories aren't afraid to be bold and this range includes some beautifully bright hot pinks in the balloons and the banners, there's also a good array of iridescents adding some sparkel. 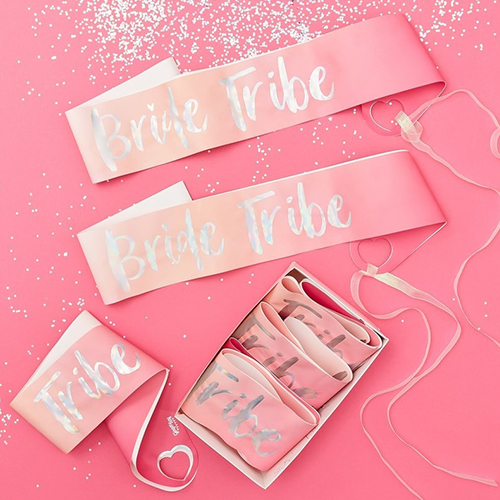 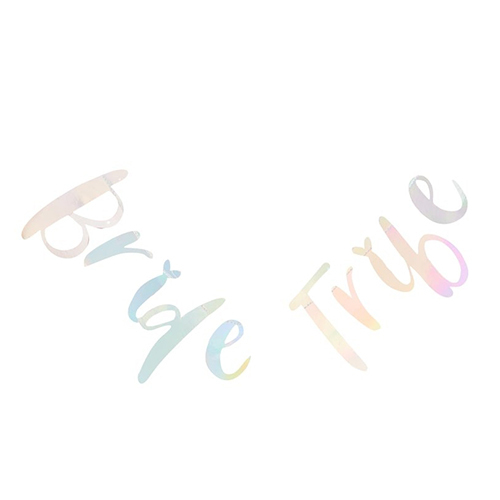 The starting point of the Bride Tribe collection, the absolute must have items are the sashes, to keep things simple there are two options available, the Bride to Be version and also the pack of six Bride Tribe sashes. 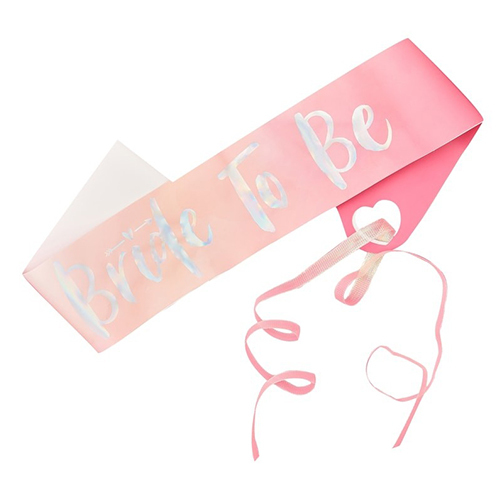 these items are a lovely bright pink colour with iridescent silver writing, they also have pink ribbon fastenings and come in lovely presentation boxes. 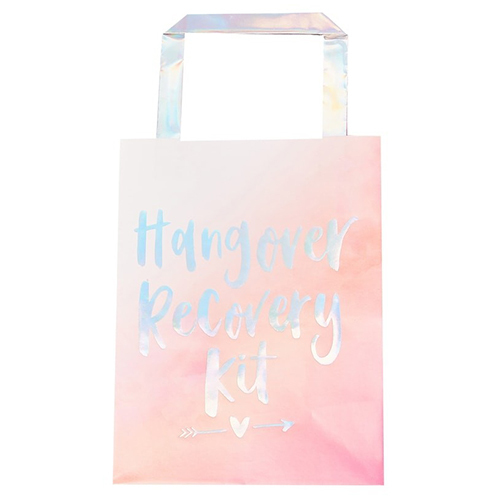 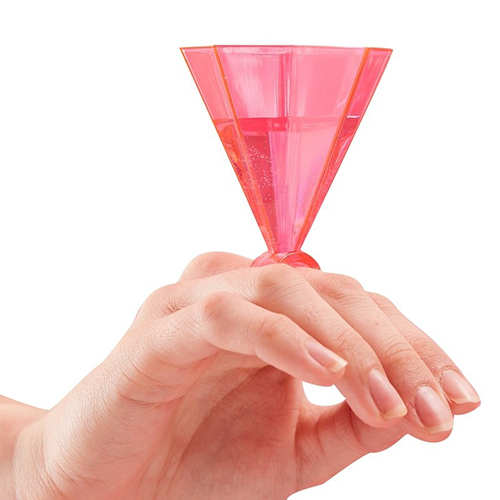 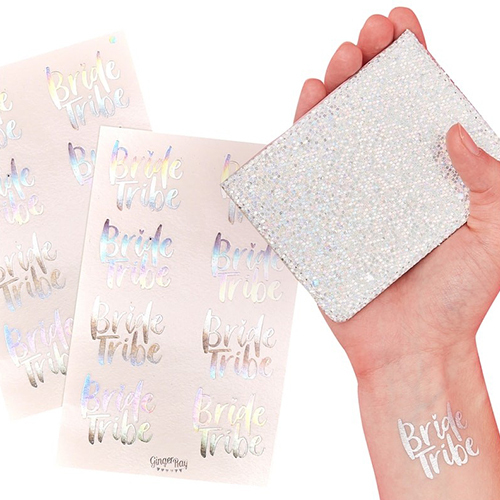 The look can be accessorised with our Bride Tribe glasses and temporary tattoos, again hot pink and iridescent are the colours of choice, you can also add the bright pink diamond ring shot glasses for good measure....get it? 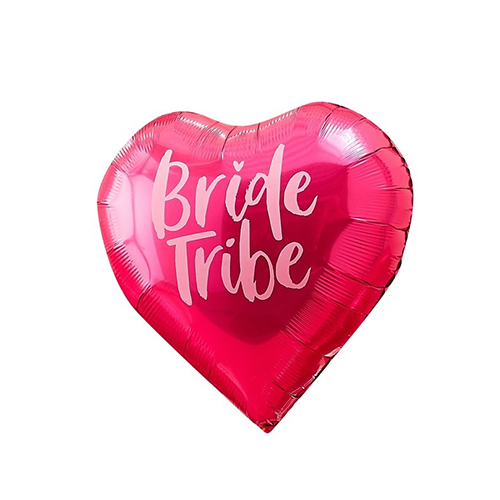 If you have a venue to decorate then the same willy forever bunting and the Bride Tribe bunting should definitely be high on your list of must have items, the confetti same willy forever balloons and the Bride Tribe balloons, including a hot pink heart shaped option are also a popular addition. 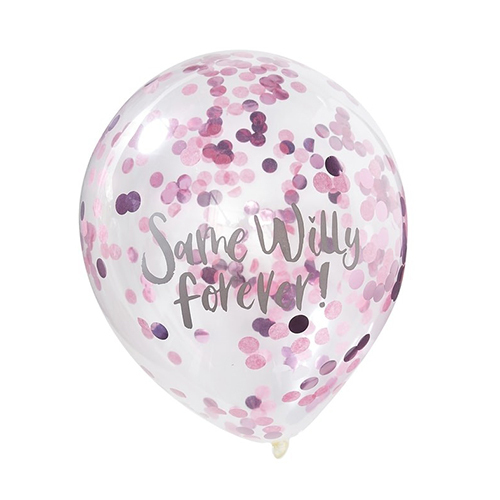 The hot pink foil balloon bunting is not to be missed, easy to inflate and doesn't need helium this is sure to be a centre piece to any room which everybody will notice. 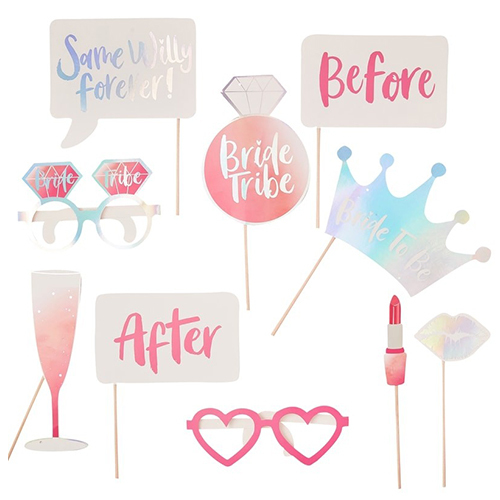 Finally in order to add a little bit of fun to the night we have the photo booth props, there are ten props in the kit and they include designs such as before, after and same willy forever. 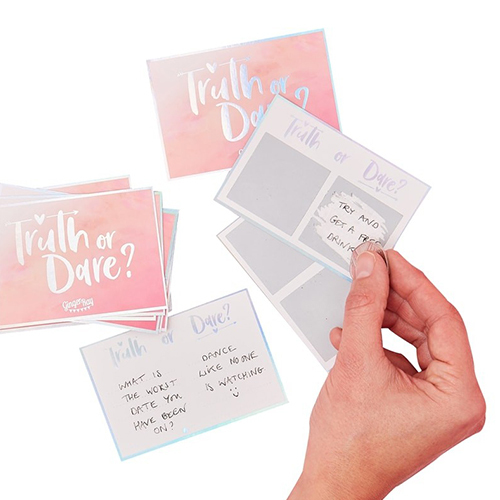 Finally the truth or dare hen party game which comes complete with scratch off stickers is a lovely bit of mischievous fun.